The Alliance Annual Report for 2017-2018 is available for download. 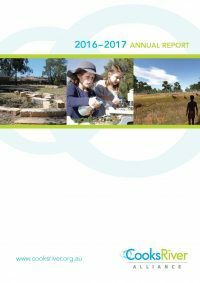 The Alliance Annual Report for 2016-2017 is available for download. 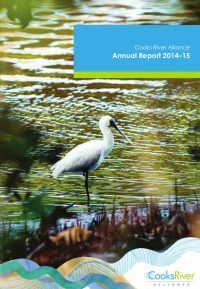 The Alliance Annual Report for 2015-2016 is available for download. The Alliance Annual Report for 2014-2015 is available for download. 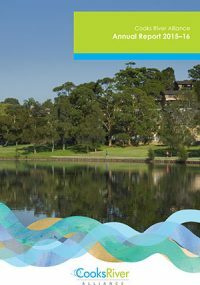 United action for a healthy Cooks River and catchment. 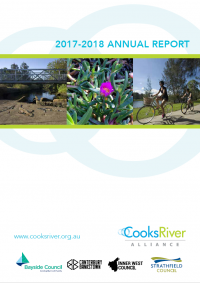 Copyright © Cooks River Alliance 2017.